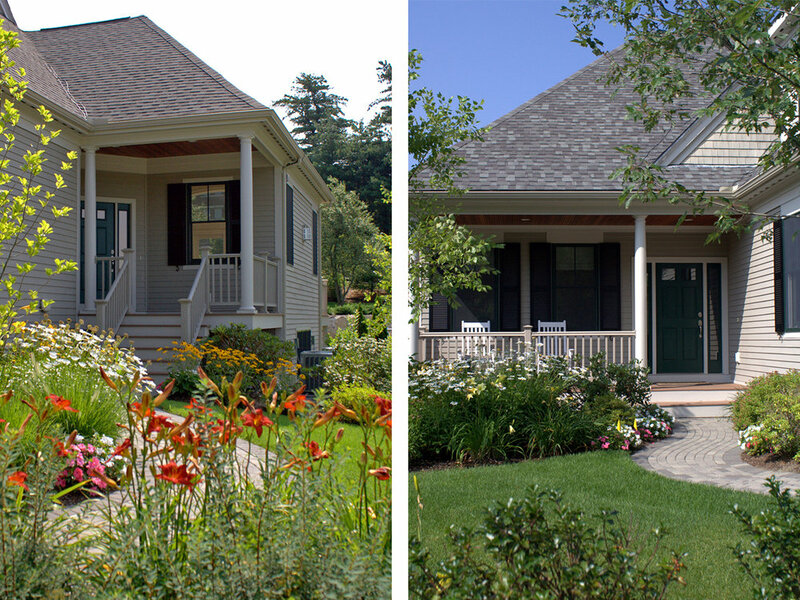 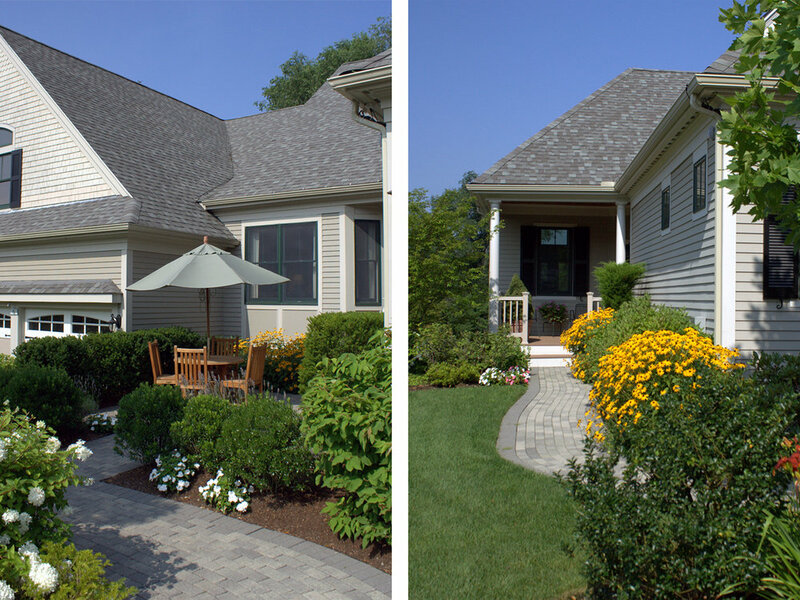 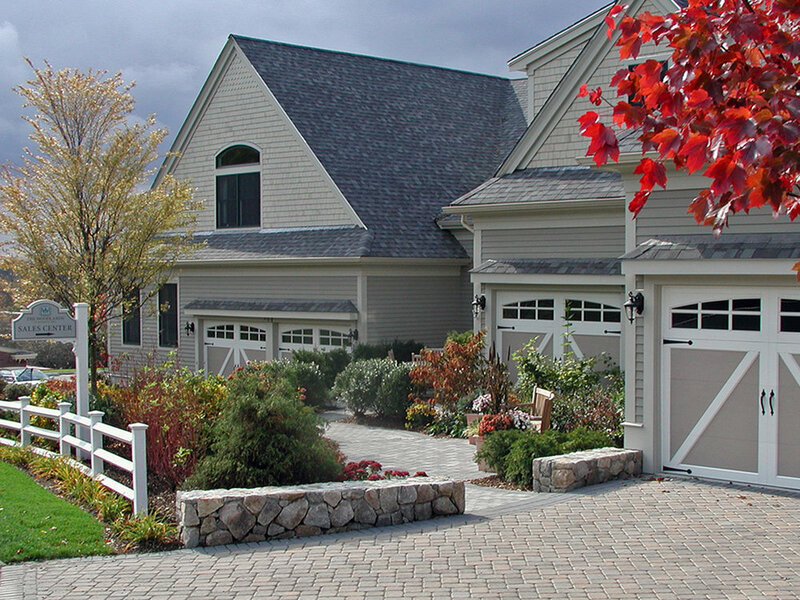 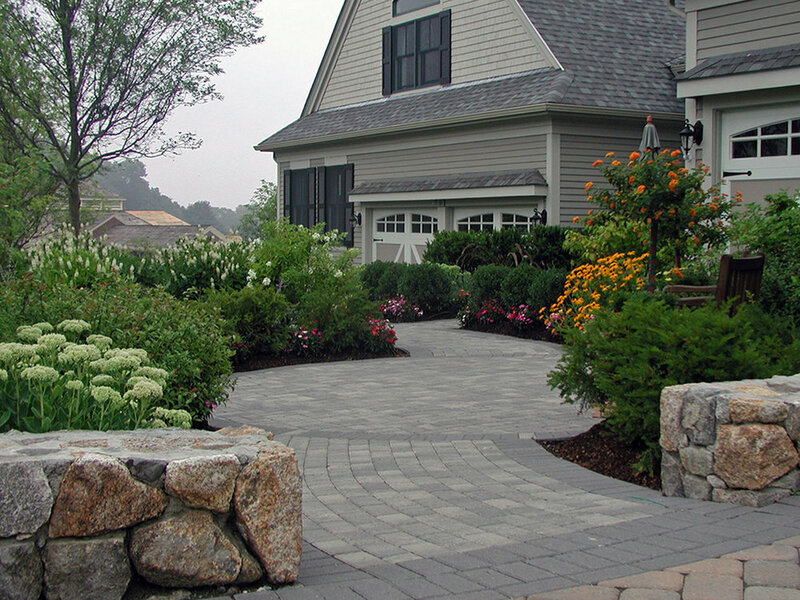 Ryan Associates developed the landscape character and detail of this 121 home townhouse community to provide each of the homes with the beauty of the surrounding Frederick Law Olmsted-designed landscape. 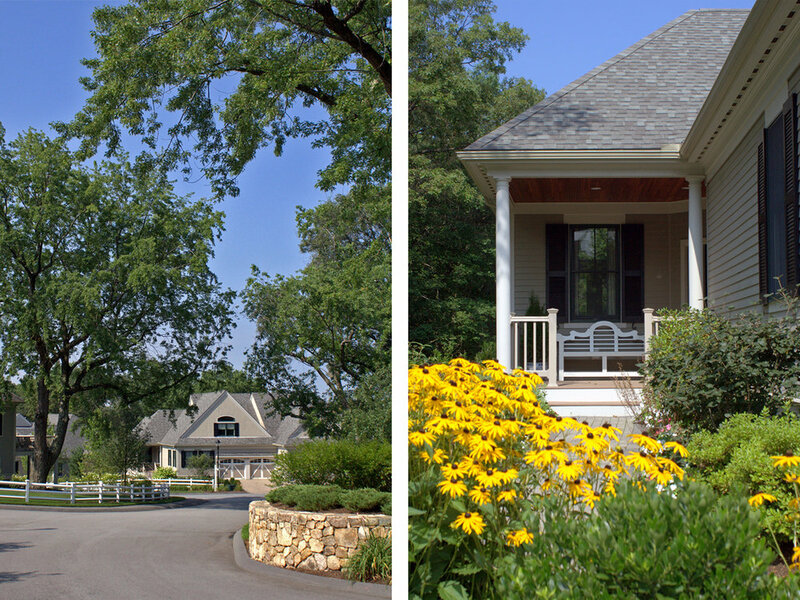 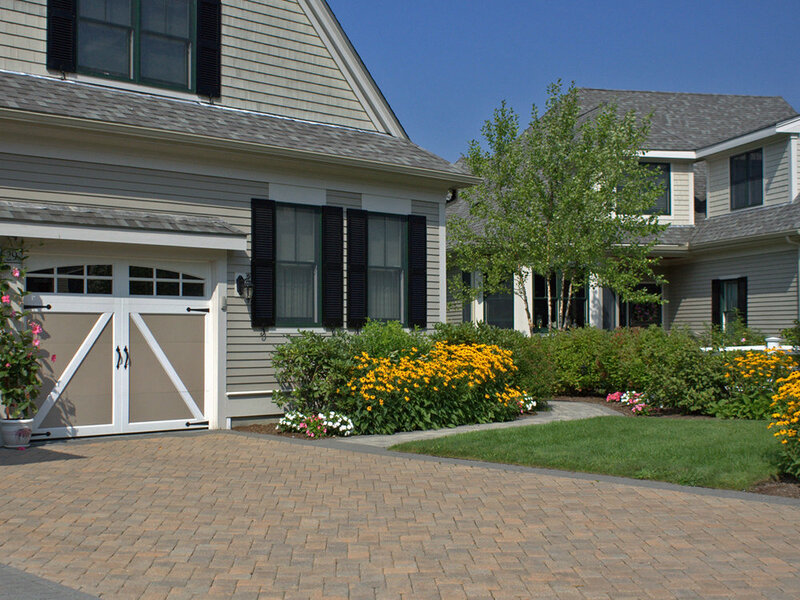 Located amidst stands of trees and a rolling apple orchard, the homes look out onto the greenway of McLean Hospital along 140 acres of protected open space that are part of a larger greenway winding from Belmont to Waltham. 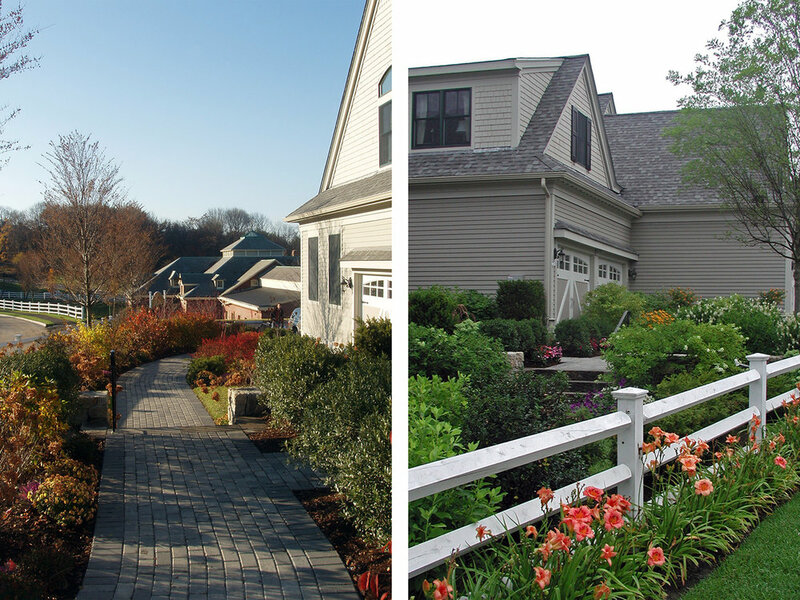 New plantings and site details highlight this setting to establish the community in this remarkable setting.